Juergensen Marine, Inc. – a leading supplier of advanced expedition-grade rebreathers – is proud to announce an exclusive distribution deal with Utah based SubGravity. SubGravity will be taking over the sale and distribution of the “Hammerhead” line of closed circuit mixed gas rebreathers. Juergensen and SubGravity owners; Randy, Josh and Michael Thornton have long co-operated in sales as well as training, and see many benefits for the rebreather community. “It is really great to extend our relationship with the Thorntons” said Juergensen Marine President, Kevin Juergensen. SubGravity will be handling Hammerhead CCR sales and service. Meanwhile Addison based Juergensen will cov er replacement products and upgrades for the Hammerhead line of products, and the Optima rebreather for DiveRite. 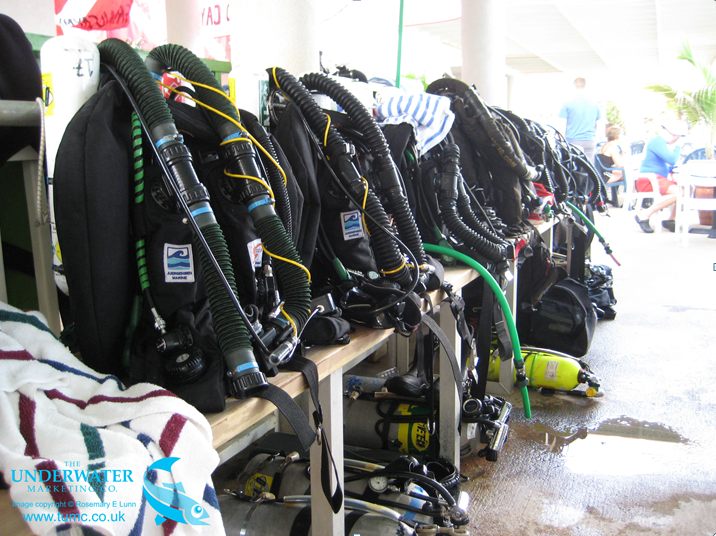 Previous PostPrevious TEKDiveUSA – WE’RE GOING – ARE YOU? Next PostNext PADI On Tour – Who’s going to TekDiveUSA?